The generosity of this community led to a record fundraising year, surpassing the ambitious goals we set to mark our 50th anniversary. 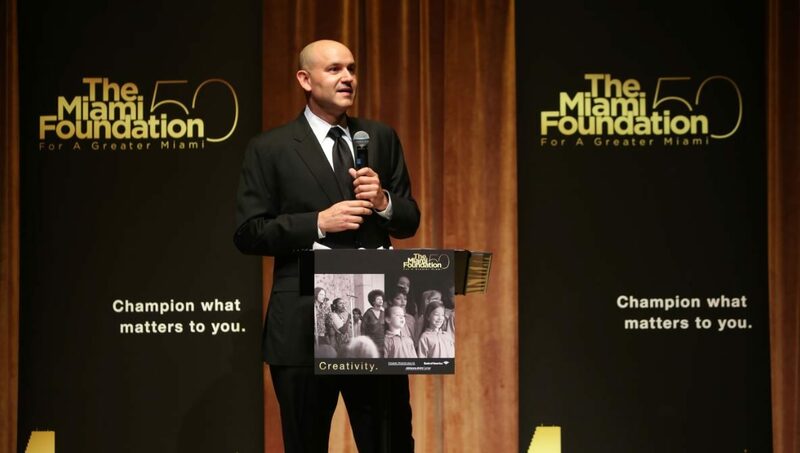 Donors gave an unprecedented $115 million+ to champion causes they care about, launch the Miami Forever Fund and support almost 700 nonprofits on Give Miami Day. Hear donor stories, see event photos and explore ways to join us in shaping the next 50 years.